Whether you are new to Essential Oils and the Doterra Business, or you have been a loyal customer or wellness advocate for sometime, education is key! The more you know about the oils, the better you will be able to use them, and share them in everyday life! The better you can explain and show others how they can use them, and how they can benefit from being a part of the Doterra business. This blog post will provide you with some of my favourite places to go for Essential Oil Info, plus Business Building advice. 1. 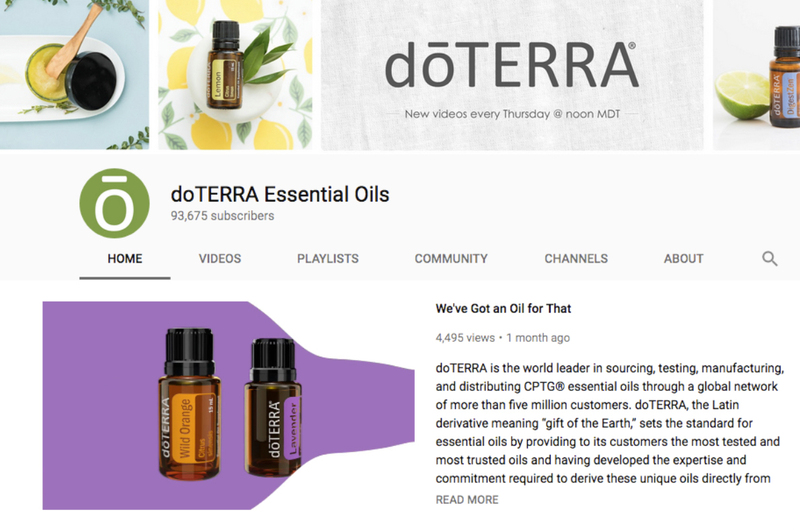 The Doterra Essential Oils YOUTUBE channel! This channel has so many helpful videos, especially for people just starting out! They cover everything from the science of Essential Oils, to how Doterra sources their oils, all the way to how to lose weight, cook, clear up your skin, and grow personally with essential oils! Definitely a great source of education. 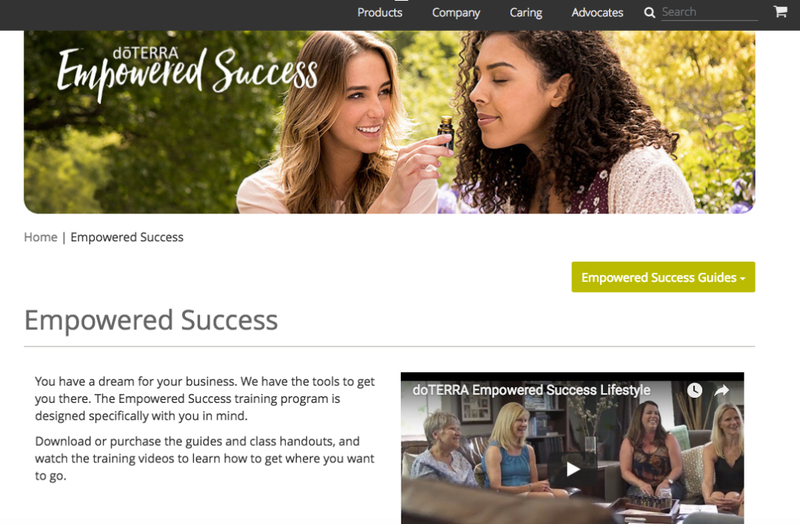 This is the one stop shop for all of your Doterra Business advice and education! With info on training, events, basics of the business, how to host a class, and how to rank up, this site is has all of your answers! Follow your friends in Doterra as well as people you may not know, but look up to in the business. That way you can learn from them and implement new strategies into the way you build your business. It is also just great to see how others use the oils, what works for different people, and seeing other’s progress with the oils! Here is a list of people I like to follow on Instagram for some inspiration! @essentialmermaid – has a beautiful feed and is full of inspo! @essentially_joilful – She posts great oil protocols! 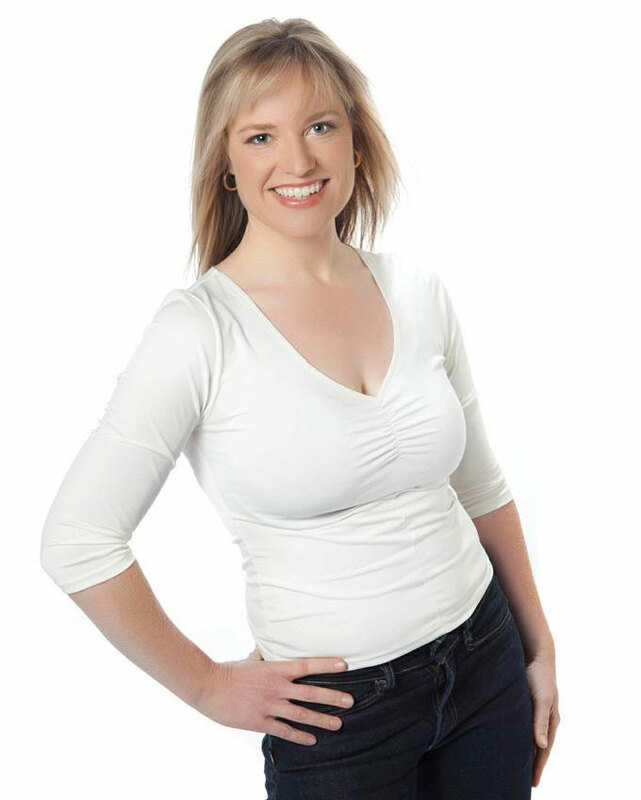 @oilmagicbymichelle – is a mom with many oily solutions! @oil_ohana – is another beautiful biz coach! Remember, go out and find people that inspire you, and resonate with you! The main take away from this post is that you should always be continuously learning! Learning is ongoing, I don’t go a day without learning something new from my team or from one of our leaders in Doterra or one of the owners. 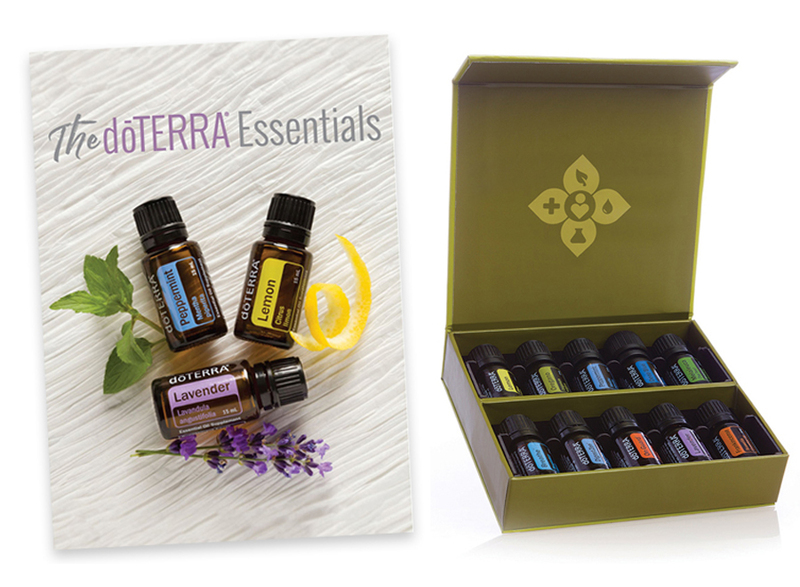 This entry was posted in doterra Bussiness, Essential Oils and tagged Business, doTTERA, Essential Oils, Success.